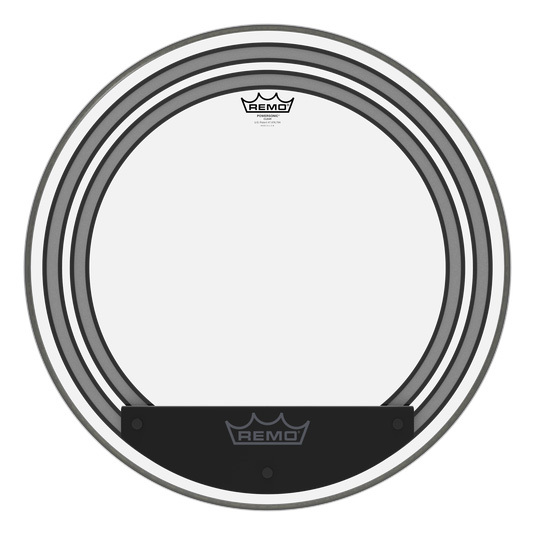 - Remo Clear Powersonic Bass Drum Heads are made of two plies of Mylar film (7-mil and 5-mil), featuring two specifically placed internal dampening rings and the External Snap-On Dampening System (ESDS). This head controls your mid range and focuses low end. 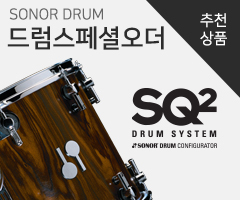 - The ESDS system lets you change the sound of the drum on the fly, essentially giving you that "pillow" sound when attached..